2015 is going by quick. Join us next for our annual 2015 Denver Comic Con Video Games Panel, the 2015 Denver Comic Con Video Games Party, and the 2015 Denver Chillfest Colorado Video Games BBQ. We have been busy. We just finished the 2015 Denver Hackathon. We won some great prizes and met some great Denver unity developers, Colorado indie game developers, and more. The Denver eSports and Orlando eSports scenes have grown tremendously. 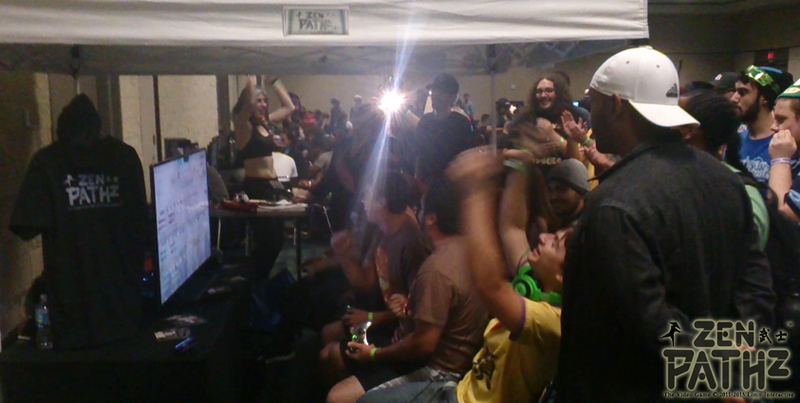 Our ZenPathz eSports video game tournaments were a big hit at GameFest and MegaCon. We also enjoyed meeting the Orlando indie game developers, Orlando video gamers, and others at the 2015 Orlando Indie Game Fest at Player 1 located around the corner from Walt Disney World. ZEN PATHz eSports tournament at Megacon 2015. 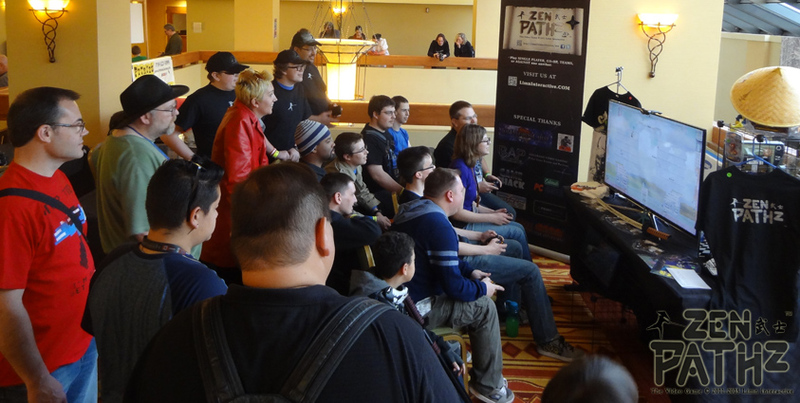 ZEN PATHz 2015 Denver eSports tournament qualifiers at GameFEST. We enjoyed doing the 2015 MegaCon video games panel and had a great time working with Vanshing Point and other indie developers. The event was massive. Hundreds filled our panel room with folks lining the walls and our game was a big hit all weekend. Other guests included Stan Lee, Karen Gillan, Jenna-Louise Coleman, Arthur Darvill, and Alex Kingston (from “Doctor Who”), Adam Baldwin, Summer Glau (from “Firefly”) and more. 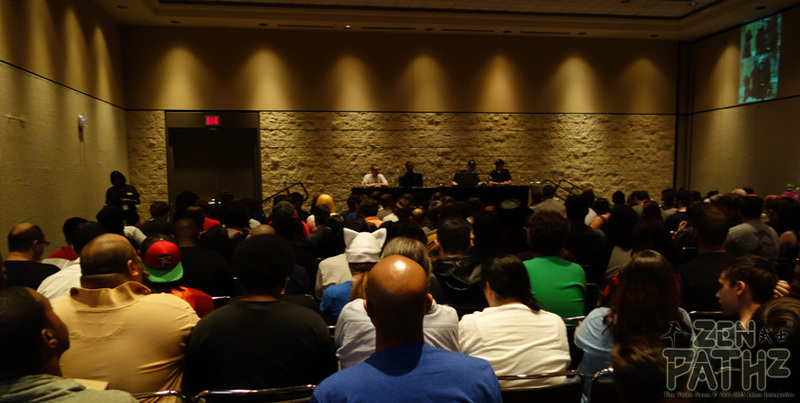 MegaCon 2015 panel on ZEN PATHz, eSports, and indie game development. Be sure to RSVP for the annual Denver Indie Game Expo Colorado Video Game Party HERE. The 2015 Denver ChillFest Colorado Video Games BBQ – Denver Video Game Party is also set for June 6th, 2015 at 10am.